Stop losing business because of missed calls, long hold times or a lack of after hours call coverage. 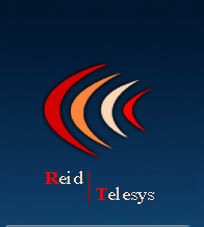 Reid Telesys Communications provides business telephone system installation and repair at a “major discount” for small and medium sized businesses in the Washington DC and Baltimore Md metropolitan areas. We will customize your telephone system to maximize productivity and sales. We specialize in Avaya PBX systems, the industry leader in voice communications. Whether you are an office of 2 or 100, we have a telephone system that will accommodate your needs. Your telephone system is your most important sales tool, so why wouldn’t you want it to be reliable, have flexibility and the ability to expand as your business grows? We offer feature rich yet user friendly telephone systems that won’t destroy your bottom line.  We also service existing Avaya, Lucent and AT&T systems at low hourly rates. Our telephone installers are all Avaya certified with over 30 years of experience. Emergency and after hour service is available with no charge for travel. We treat our customers like they are a Fortune 500 company, unlike the large companies, and we get it right the first time. When you are ready for a new telephone system or if you need your existing system serviced, give us a call and we will dispatch a highly trained tech out to your business.